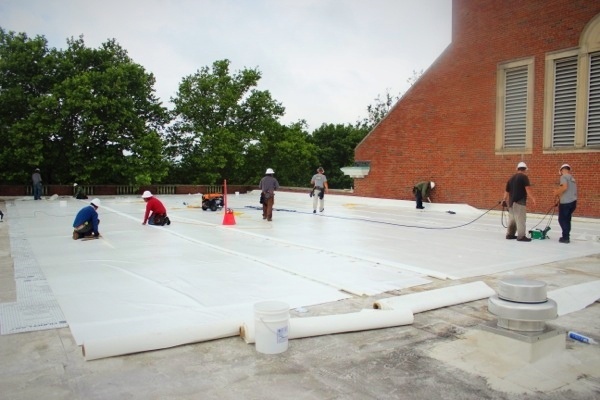 Finding the right flat roof repair option for your building to stop leaks and stay in budget will require some thought, some good advice from knowledgeable roofers, and some investigation as to what your best route might be . 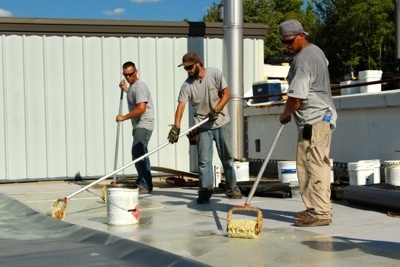 So the next time you're moving equipment, inventory or personal around roofs leak or hanging tarps inside to re-direct the drips, consider these three flat roof repair options. 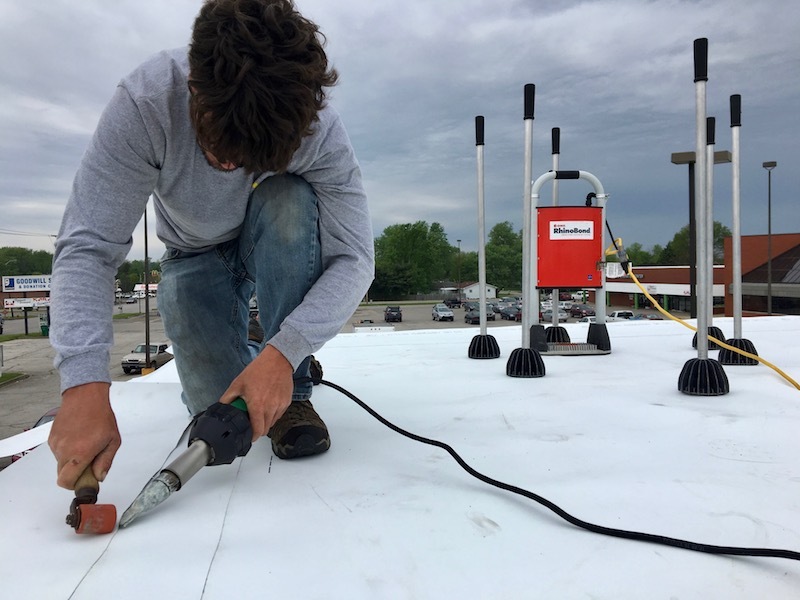 Flat Roof Repairs are usually not cheap but with a little help to know how it doesn't have to be a budget busting event, and the best part is you won't have to sacrifice quality or cut corners to save. 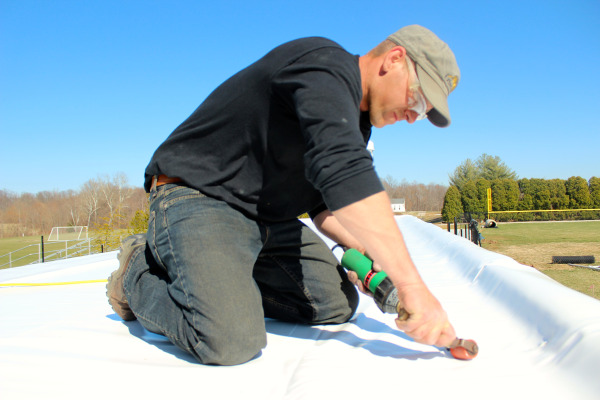 Blistering and alligatoring are two problems that are common among membrane roofing systems. 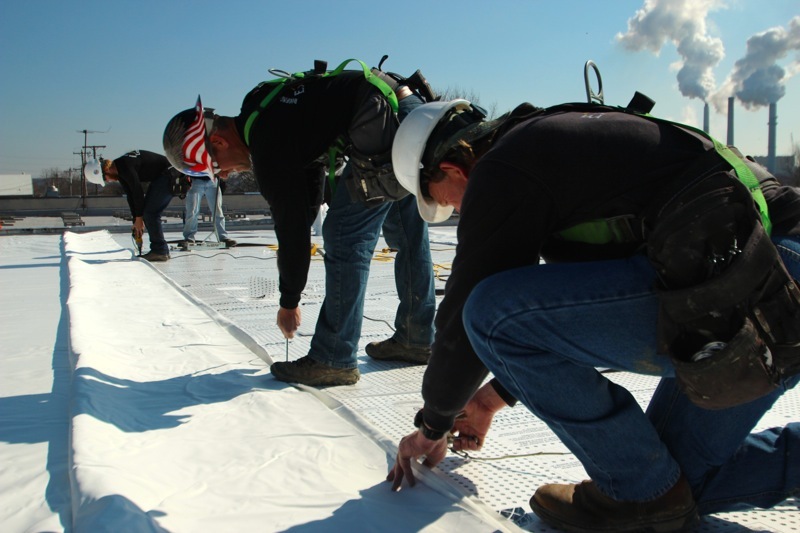 Alligatoring is a crazed cracking pattern in the roof’s surfacing. It looks a lot like alligator skin, which is where the name comes from. Blistering is a different phenomenon in which bubbles form underneath the roof’s membrane. Blistering sometimes results in cracks, but unlike alligatoring, the cracks caused by blisters are usually follow the length of the blister rather than forming a pattern. 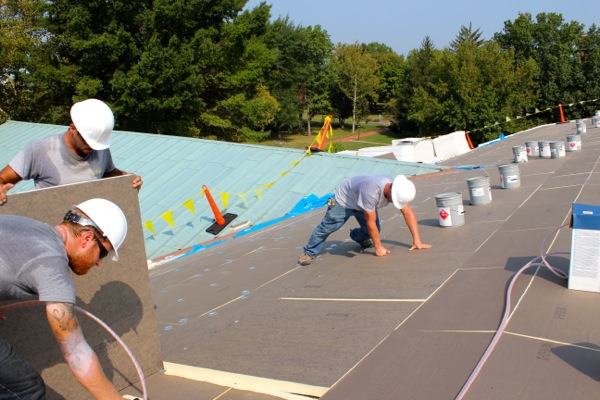 Whether you are building a new roof or replacing/repairing an existing one, it’s essential to find a professional roofing contractor who can deliver a high-quality roof at a fair price. 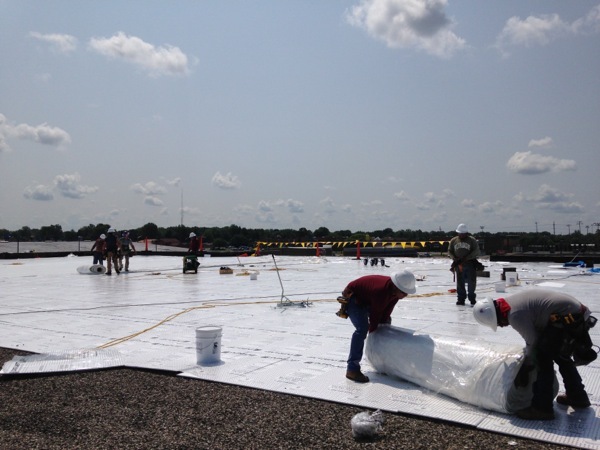 Knowing what type of flat roof the building has can help you make better decisions regarding the roof replacement and maintenance plan. 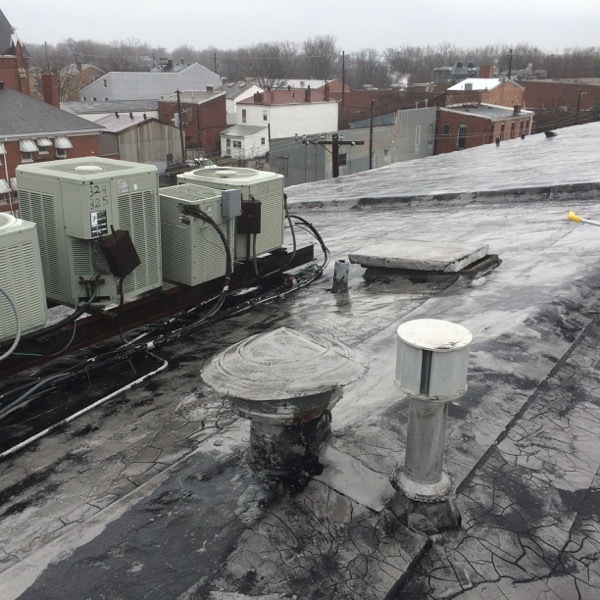 Not sure what type of roof system you have? 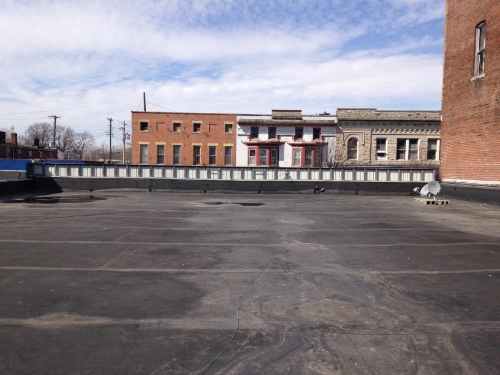 Check out our blog on the Common types of Flat Roofs.